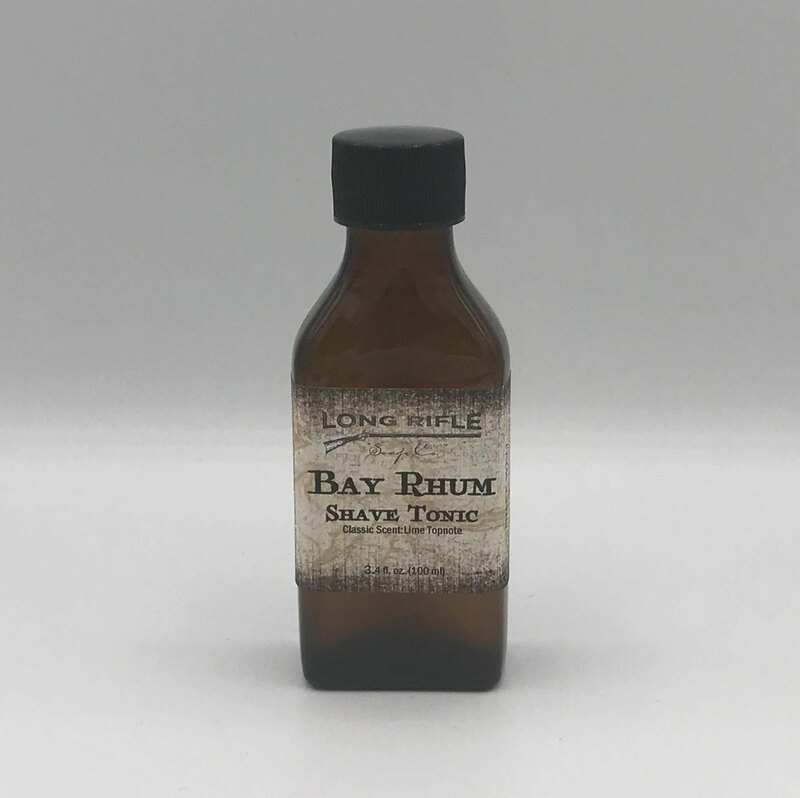 Our great aftershave just got greater! Reformulated with botanicals like aloe and extracts of seaweed, buckthorn, chamomile and calendula, your skin will thank you. You’ll love the conditioning feel and longer-lasting scent. Packaged in a 3.4 oz amber apothecary bottle.